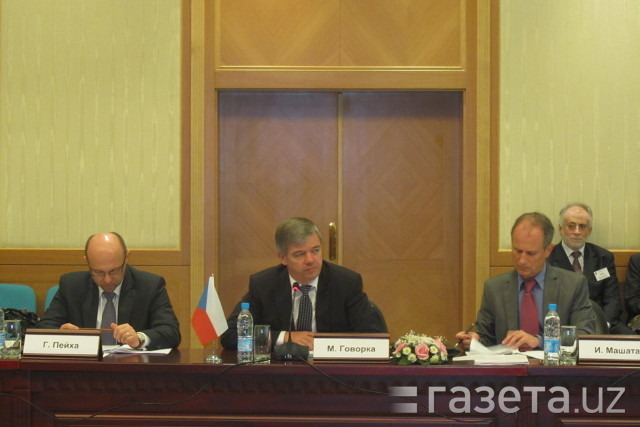 Uzbek and Czech Inter-Governmental Commission Holds Seventh Session - Synecta a.s. 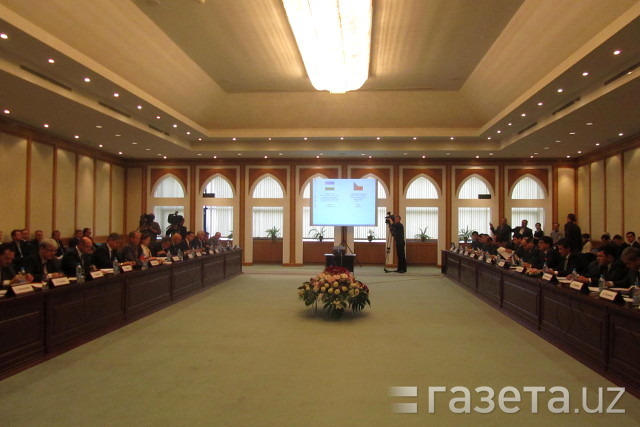 The Uzbek and Czech inter-governmental commission (IGC) held its seventh session in Tashkent, Uzbekistan, on 31 October 2013. The session’s main focus was economic, industrial, scientific and technical collaboration. 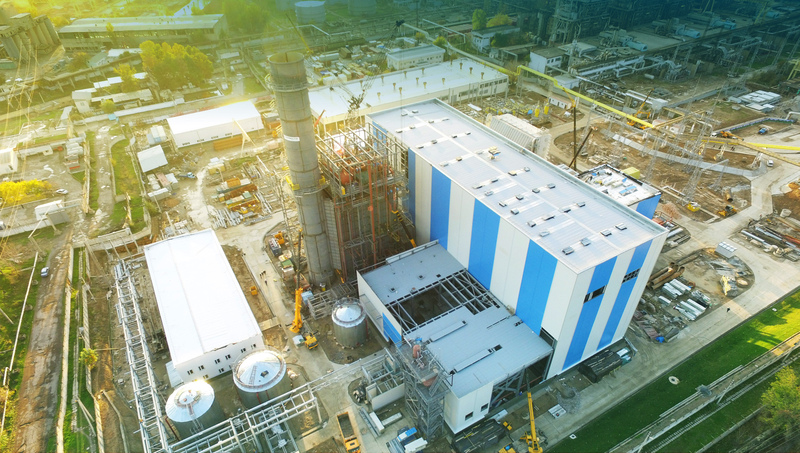 The Turkiston-press reported that the business community in the Czech Republic, led by Milan Hovorka, Deputy Minister of Industry and Commerce, took part in this commission and business forum. Opening the meeting of the IGC, the Uzbek co-chairman of the commission, First Deputy Minister of Foreign Economic Relations, Investment and Trade, Akmal Kamalov, declared that the volume of mutual trading between the two countries continues to increase dynamically. ‘In 2012, mutual trading increased by 32.3% compared to 2011 and reached USD$77 million. In the period from January to September, this amounted to USD$77.8 million. This was larger than it was last year,’ said Mr Kamalov. In his speech, Milan Hovorka emphasized that although there is cooperation between the two countries, there is still a lot of untapped potential. Uzbek companies can offer lots of opportunities to Czech companies. In fact, they could increase the volume of Uzbek export to the Czech Republic. There are also great possibilities in creating joint ventures that offer ways to export Uzbek goods to the EU market. During a meeting of the IGC, business forum participants considered the perspective of collaboration in different branches of the economy and the possibility of investment collaboration, including the FIEZ ‘Navoi’ and SIZ ‘Angren’, where there are preferences for investors. The contractual (legal) basis of development for bilateral commercial and economic relations was realized during an official visit from Uzbekistan’s president, Islam Karimov, to the Czech Republic in January 1997. Agreements were signed about ‘mutual encouragement and the security of investment’, ‘cooperation between the Ministry of Foreign Economic Relations of the Uzbek Republic and the Ministry of Industry and Trade’ and ‘cooperation between the National Bank VED Republic of Uzbekistan and the Commercial Bank of the Czech Republic’. The prime minister of the Czech Republic, Milos Zeman, visited the Republic of Uzbekistan in April 1999. During his visit, he signed a mutual declaration ‘about the further development of mutually advantageous cooperation’ and an agreement ‘about the international carriage of passengers and freight by motor transport’. In connection with the accession of the Czech Republic in the EU on 1 May 2004 and the termination of the intergovernmental agreement signed in 1993 ‘about trade–economic and scientific–technical cooperation’, the new agreement ‘about trade–economic and scientific–technical cooperation’ was signed by both sides during the Constituent Assembly of Uzbek and Czech IGC concerning economic, industrial, scientific and technical collaboration in June 2004 in Tashkent. During the fifth session of the Uzbek and Czech IGC, the inter-governmental agreement about ‘air communication’ was signed in November 2011 in Tashkent. The most-favoured-nation treatment was established in the trade between the Republic of Uzbekistan and the Czech Republic at that time. In total, 19 companies from the Czech Republic and the Republic of Uzbekistan participated, including eight companies from the Czech capital. The representations of 10 Czech companies are accredited in MVESIT of the Czech Republic.